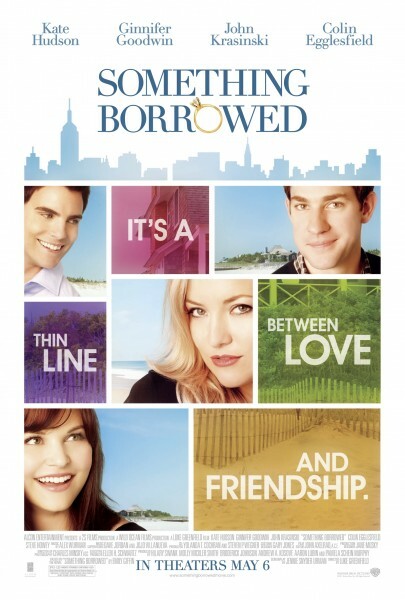 Something Borrowed comes out on DVD on August 18th. 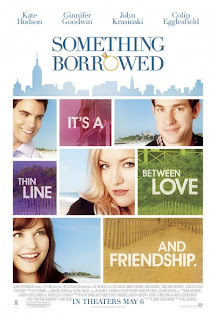 a copy of Something Borrowed on DVD. What is your favorite Ginnifer Goodwin or Kate Hudson movie? My favorite Kate Hudson movie is How to Lose a Guy in 10 Days. ps. 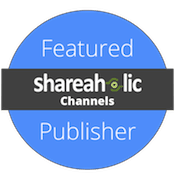 I am a follower on GFC. I love Kate Hudson in How to lose a guy in 10 days! I love Ginnifer Goodwin in basically everything...she's adorable in Win a Date with Tad Hamilton, Ramona & Beezus, & He's Just Not That Into You! My favorite Kate Hudson movie is Almost Famous. Hi, I am following you via the blog hop. You have such a great blog!